Bonding - My Plantation Dentist - Heidi Finkelstein D.M.D. 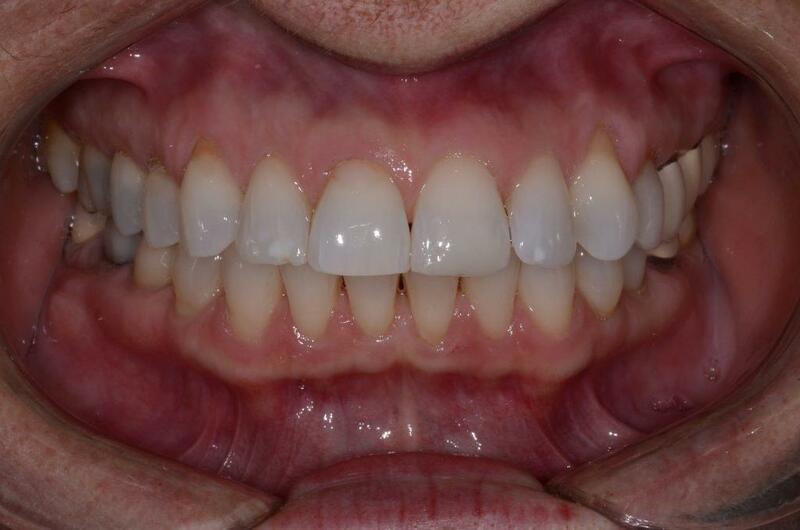 Tooth bonding is the application of a tooth-colored material using adhesives and a high intensity curing light. 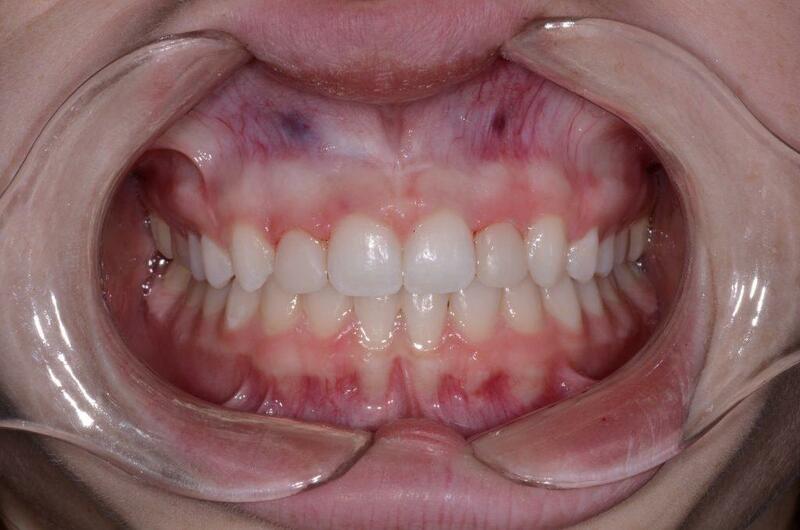 Fix that imperfection that is holding back your smile! 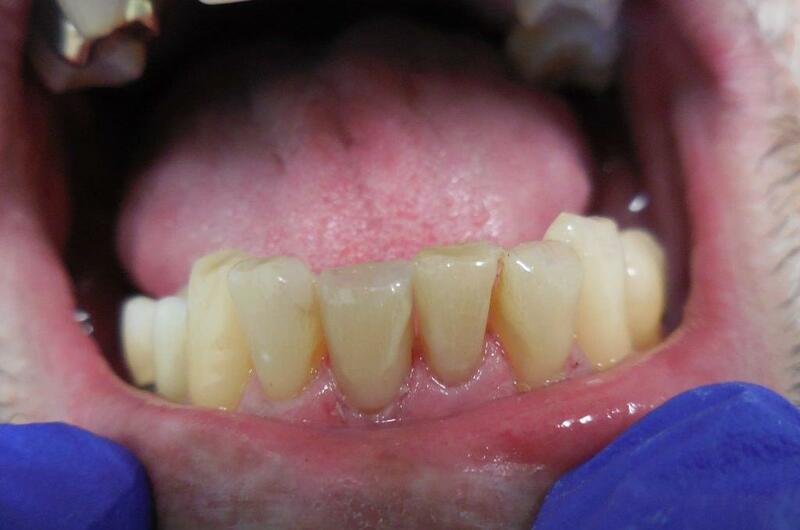 Bonding should only be used to temporarily cover up imperfections in chipped or cracked teeth. 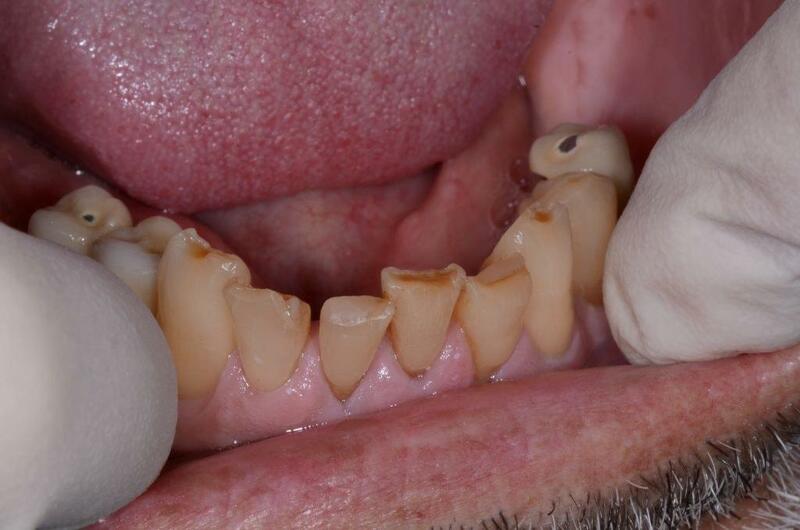 Since bondings are made from a tooth-colored resin and not porcelain (like veneers), they are not considered to be the most durable solution, but a temporary solution instead. 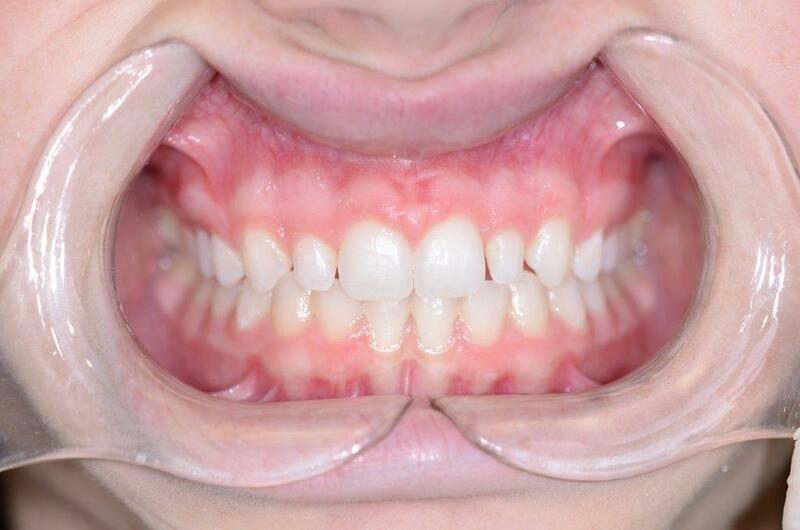 What’s the difference between a bonding and a veneer? 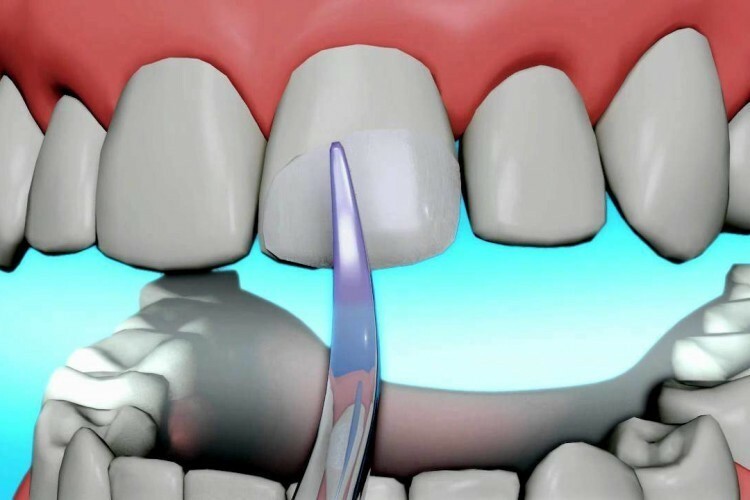 Bondings are a tooth-colored resin that can be used to fill gaps or chips in teeth, whereas a veneer is normally a shell that covers the entire facial surface of the tooth. 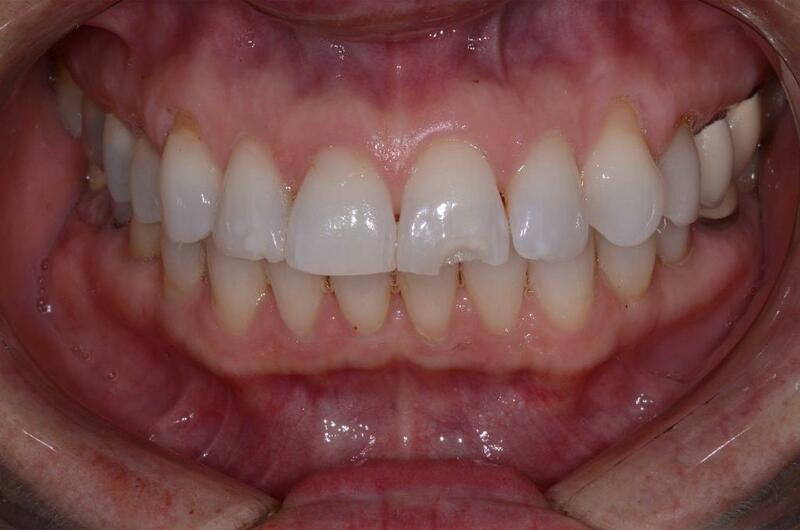 Additionally, bondings can be less costly than veneers, as they are less permanent and can stain easier over time. What can I eat with a bonding? Bondings are more sensitive than other tooth coverings, therefore you should avoid hard or crunchy foods such as hard candy, pretzels, or beef jerky. You should also reduce the consumption of acidic foods and drinks such as soda, wine and citrus to prevent staining. How long do bondings last? With proper care and treatment, bondings can last up to 10 years. Although bondings don't need specific special care, you should avoid hard foods and acidic foods and drinks that can either break or stain the bonding. Yes, bondings can be removed or reversed. The procedure is not difficult or painful, but we recommend that this be done by us, instead of trying to do it yourself.